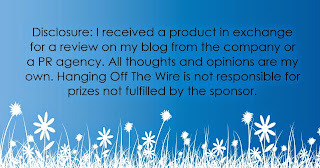 Easter is coming, and I am always looking for something special and unique for Callan, because the same old things in an Easter Basket are never fun! I See Me has some great ideas for Easter items! 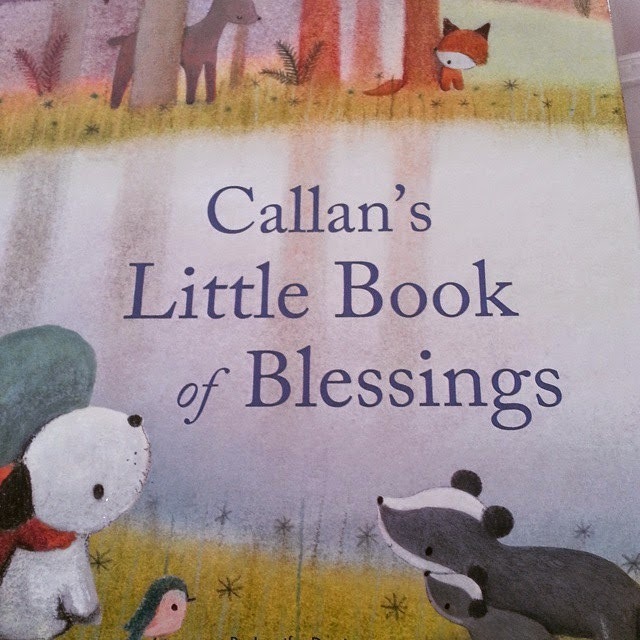 I got their newest book for Callan, called My Little Book of Blessings. This brand new book is a collection of ten sweet and simple daily blessings, each written in rhyme and personalized with your child’s name. The book encourages your child be the best he or she can be with blessings for loving one another, the golden rule, friendship, the Earth, animals, meals, helping hands, bedtime and more. 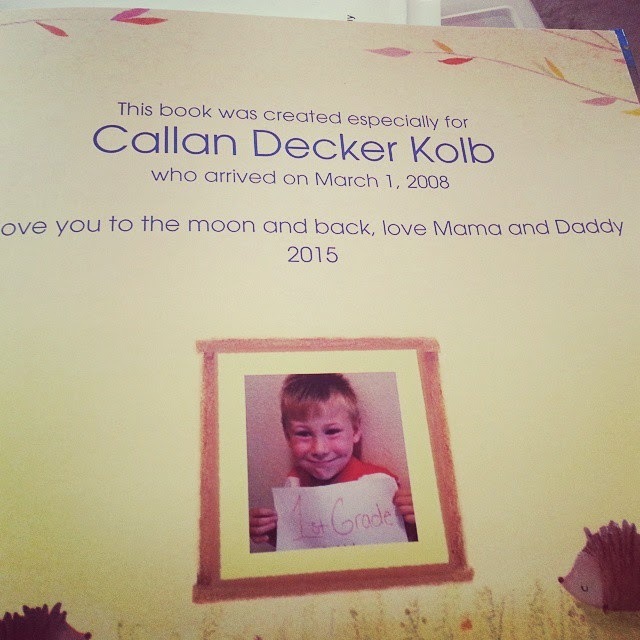 It has great personalization in it where you can bless certain family members and friends! I love that part! And the "Golden Rule" is in there, which is going to be a huge thing for Callan, because he is all about the Golden Rule this year! His teacher even told me that he is always telling his classmates - treat others as you want to be treated! And that is what life is all about!